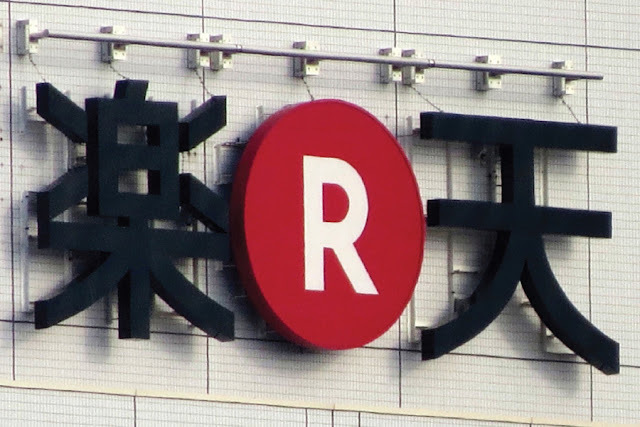 Rakuten has announced today in its "Fourth Quarter of Fiscal Year 2015 Financial Results" that the company is going to exit its e-commerce marketplace businesses in Malaysia, Singapore & Indonesia. While Rakuten will still continue its marketplace business in Taiwan, the company seems to withdraw all its existing e-commerce businesses from Southeast Asia, including Thailand's Tarad which according to our sources, is "in the midst of selling". 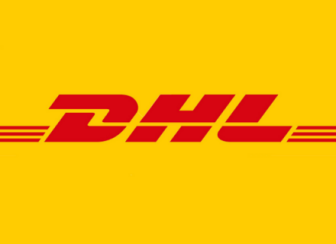 No reasons are given though behind its withdrawal, which could be due to slow growth and local competitions. Rakuten did somehow reveal that this is part of its "Vision 2020" plan. According to Rakuten's Vision 2020, the company is undergoing the transformation of e-commerce whereas the early models adopted in Southeast Asia was marketplaces, and the future model is C2C mobile app under the brand of Rakuma. Instead of going against the strong marketplaces, Rakuten is now heading towards another battlefield of C2C mobile commerce consists of the likes of Carousell, Shopee and others.